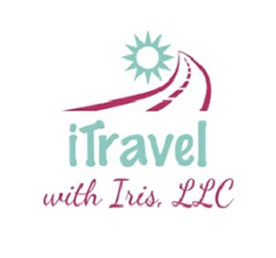 ITRAVEL With Iris, LLC - is an independent home-based travel agency. The place for all your traveling needs, from vacations, cruises, tours, (group) and the finest hotels and resorts. I would welcome the opportunity to work with you a client and ensure that you have that ''WOW'' factor in planning vacation/tour destinations. Contact ITRAVEL With Iris, LLC today at (252) 258-2018 for exclusive and special offers.